fish and their parasite diversity in African freshwater habitats. 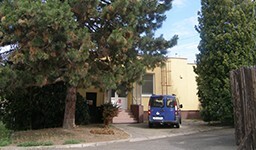 1995-2000: undergraduate study – Masaryk University, Faculty of Sciences, Systematic Biology and Ecology. Master thesis: Seasonal dynamics in distribution of glochidia (Mollusca) in populations of fishes in South Bohemia, Czech Republic. 2000-2008: Ph.D. study – Masaryk University, Faculty of Sciences, Parasitology. 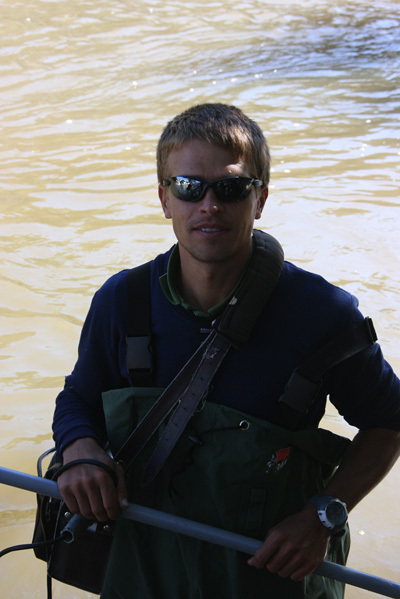 Ph.D. thesis: Occurrence and distribution of metazoan parasites within communities of host fish. 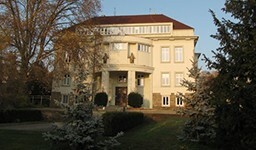 2011-present: Institute of Vertebrate Biology, Academy of Sciences of the Czech Republic, Brno – postdoctoral position. 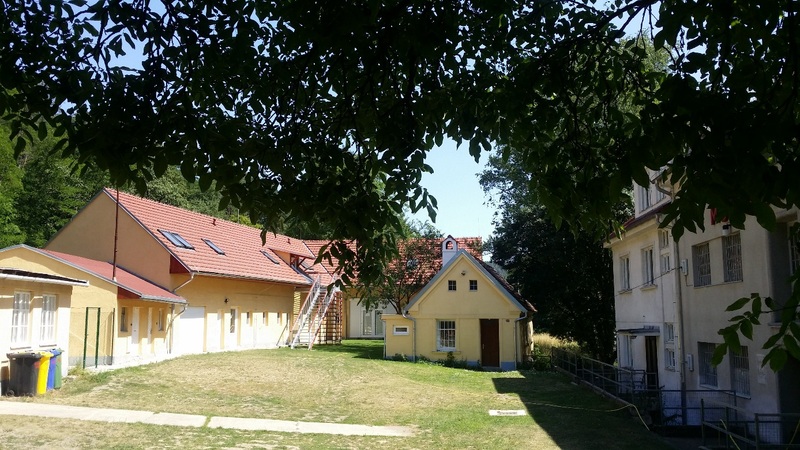 Francová K, Seifertová M, Blažek R, Gelnar M, Mahmoud ZN, Řehulková E (2017). Quadriacanthus species (Monogenea: Dactylogyridae) from catfishes (Teleostei: Siluriformes) in eastern Africa: new species, new records and first insights into interspecific genetic relationships. Parasites & Vectors, 10, 361. Dvořáková N, Čepička I, Qablan MA, Gibson W, Blažek R, Široký P (2015). Phylogeny and morphological variability of trypanosomes from African pelomedusid turtles with redescription of Trypanosoma mocambicum Pienaar, 1962. Protist, 166, 599-608. Kičinjaová ML, Blažek R, Gelnar M, Řehulková E (2015). Annulotrema (Monogenea: Dactylogyridae) from the gills of African tetras (Characiformes: Alestidae) in Lake Turkana, Kenya, with descriptions of four new species and a redescription of A. elongata Paperna and Thurston, 1969. Parasitology Research, 114, 4107-4120. Přikrylová I, Blažek R, Vanhove MPM (2012). An overview of the Gyrodactylus (Monogenea: Gyrodactylidae) species parasitizing African catfishes, and their morphological and molecular diversity. Parasitology Research, 110, 1185-1200.